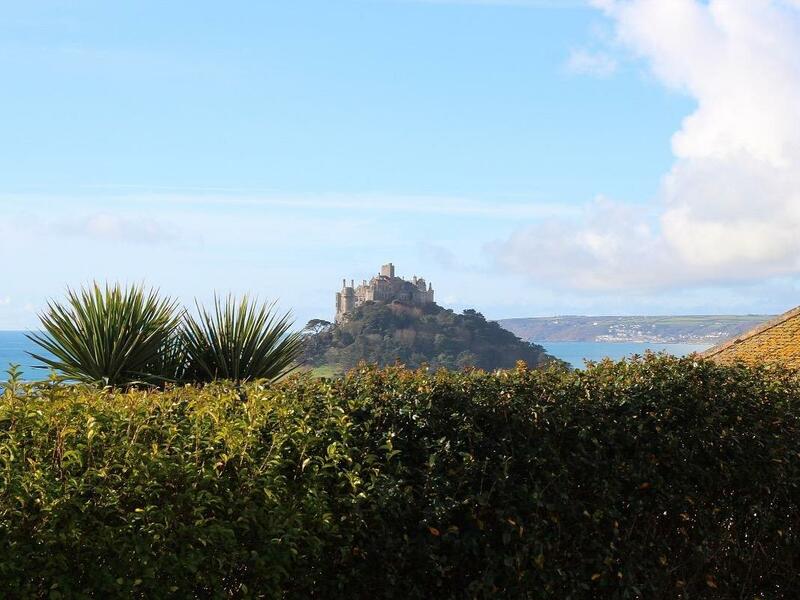 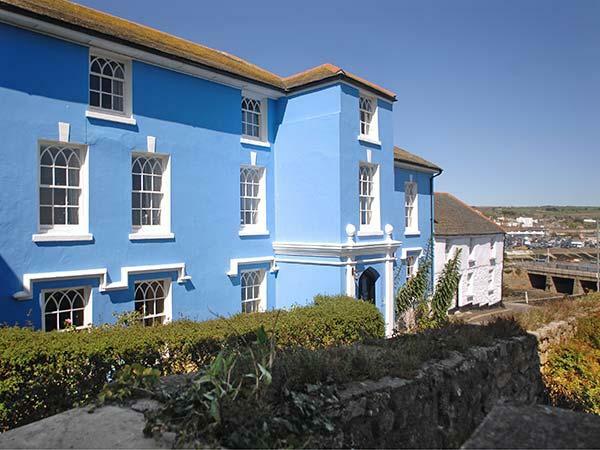 The Abbey is a larg holiday home in Penzance in Cornwall, stunning and imposing, full of quirky features and character that you want from a big holiday house, ideal for exploring West Cornwal and The Abbey sleeps up to 14 people. 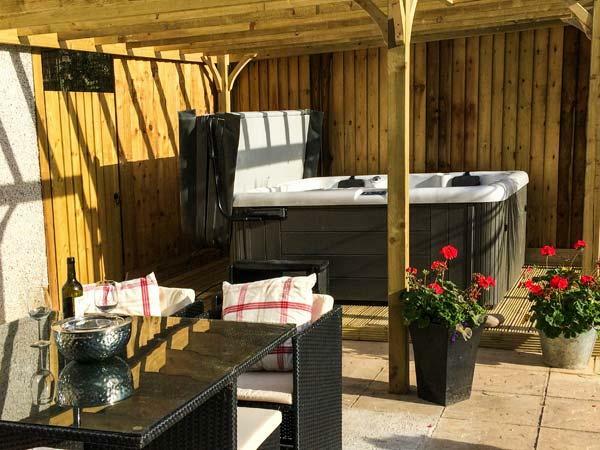 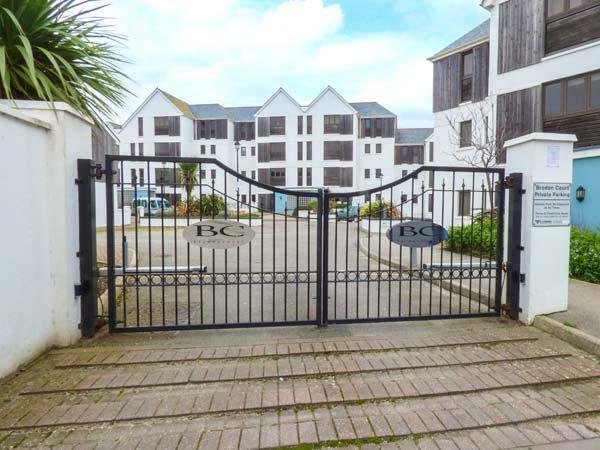 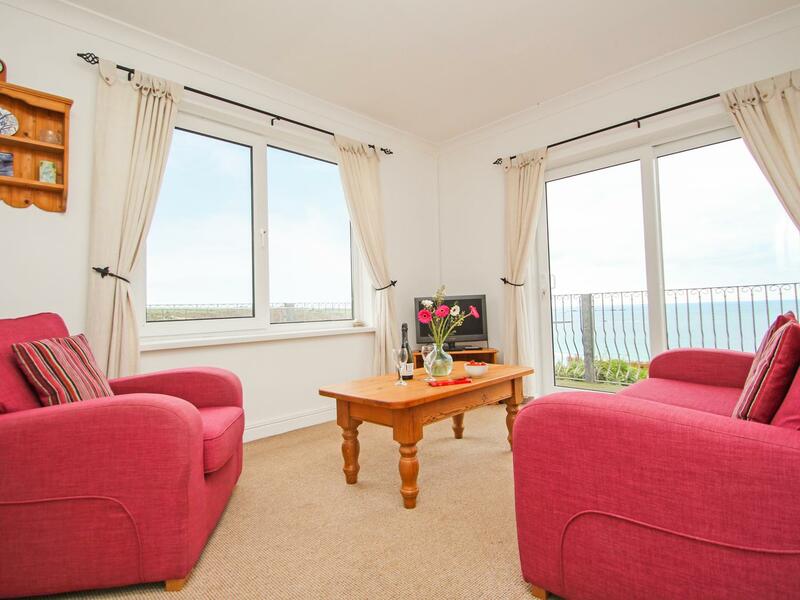 A self catering property that is excellent for unwinding and fun in the sea, 47 Bredon Court in Cornwall sleeps 4 individuals and is a 2 bedroom self catering holiday home for a family beach holiday in Newquay and with address and facilities here. 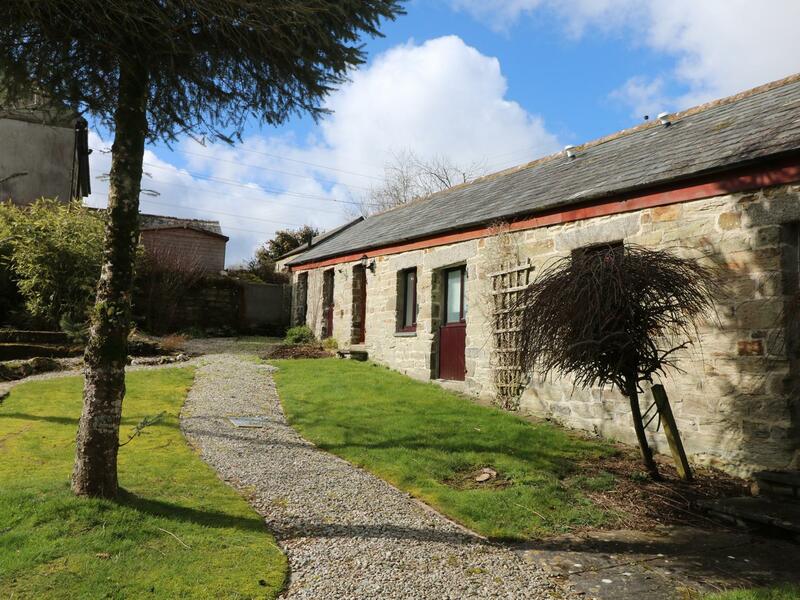 A 3 bedroomed self catering cottage in Roche, The Milking Parlour is non smoking and is a child friendly self catering holiday home, read images and details for The Milking Parlour here. 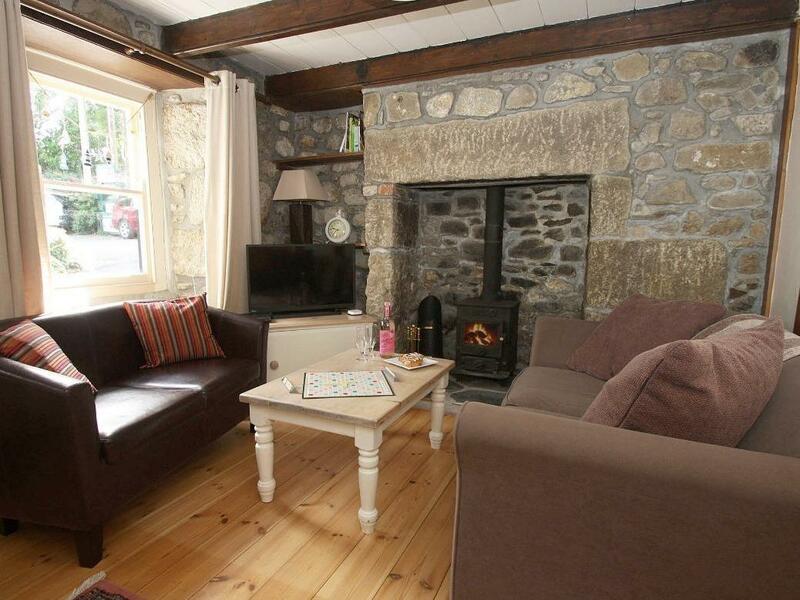 A dogs welcome self catering property in Five Lanes, welcomes up to 6 people with 3 bedrooms. 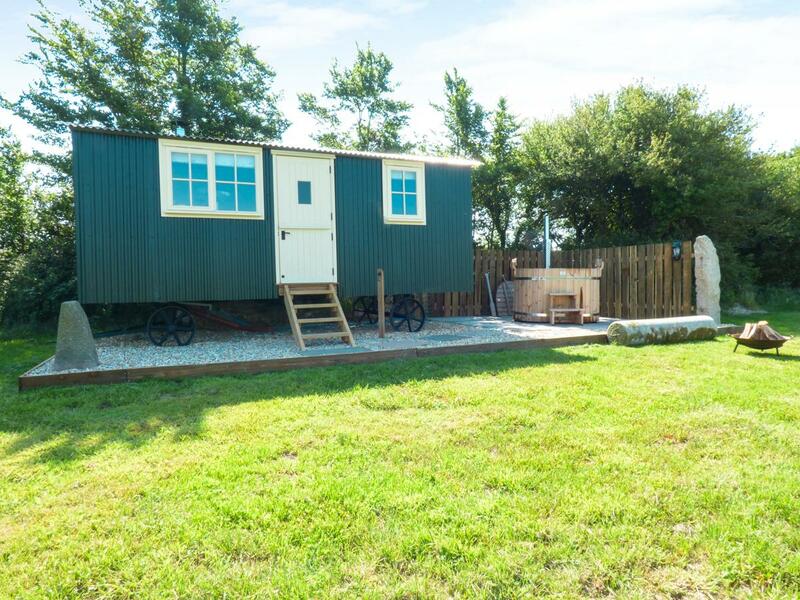 Pefect for walks with your dog, also has Wifi and read photos and details here. 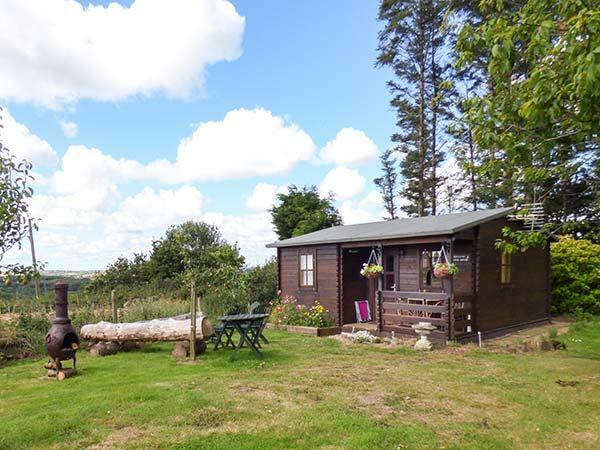 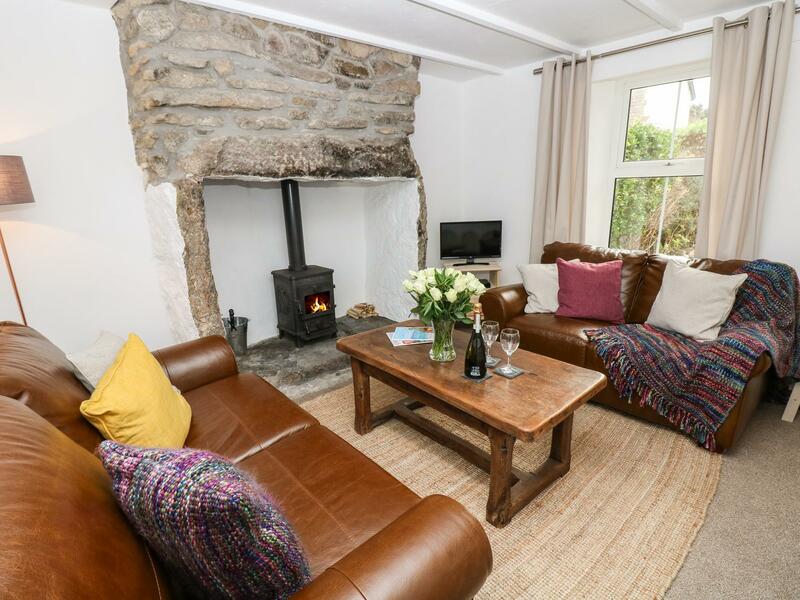 Snugglers' Cottage in Delabole is a pet friendly self catering property in Cornwall, admits pets and caters for 3 individuals. 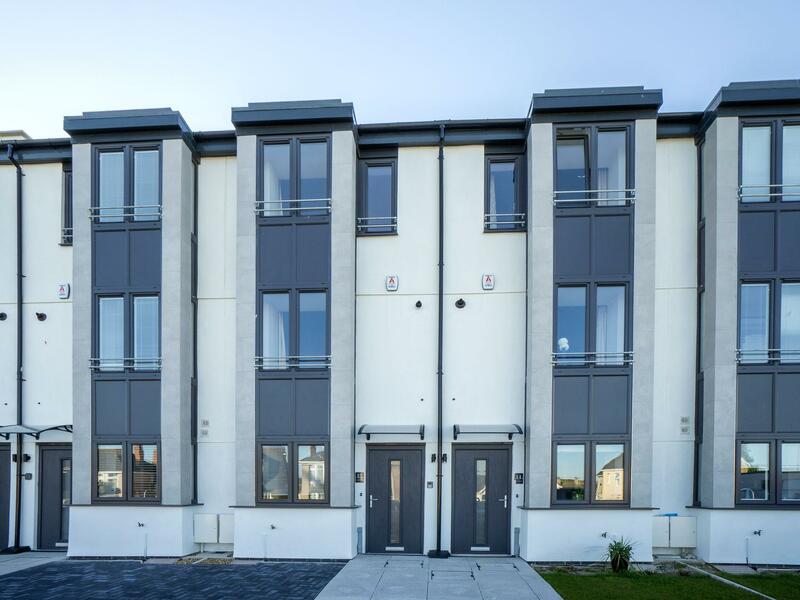 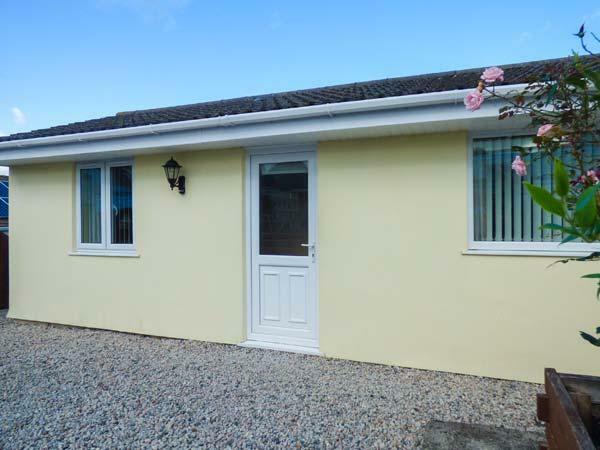 Having 2 bedrooms and 1 bathroom, also is non smoking and you can find details and reviews for this pets welcome property in Delabole here. 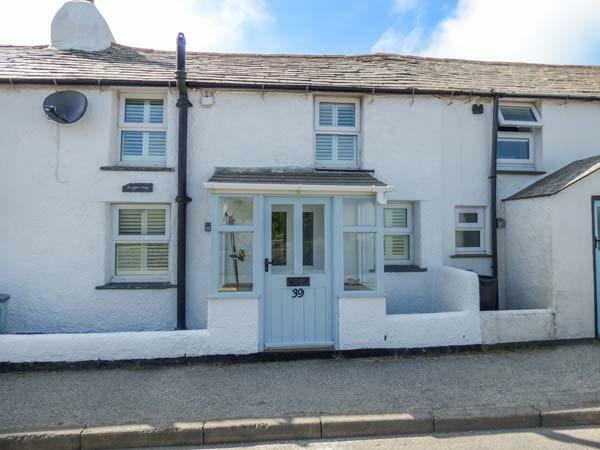 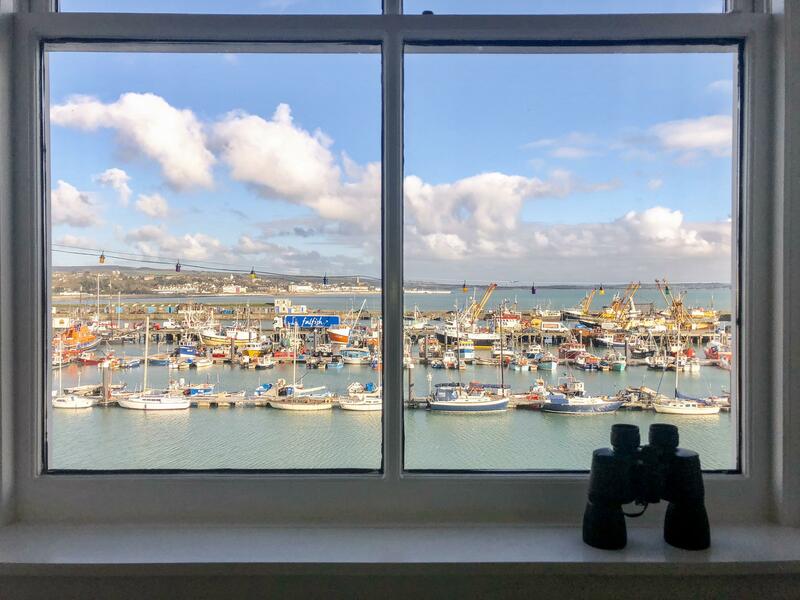 A holiday cottage that is pefect for a relaxing break near the beach, Toshiers Plaice in Cornwall sleeps 6 persons and is a 3 bedroom self catering cottage for a beach holiday in Mevagissey and with pictures and prices here. 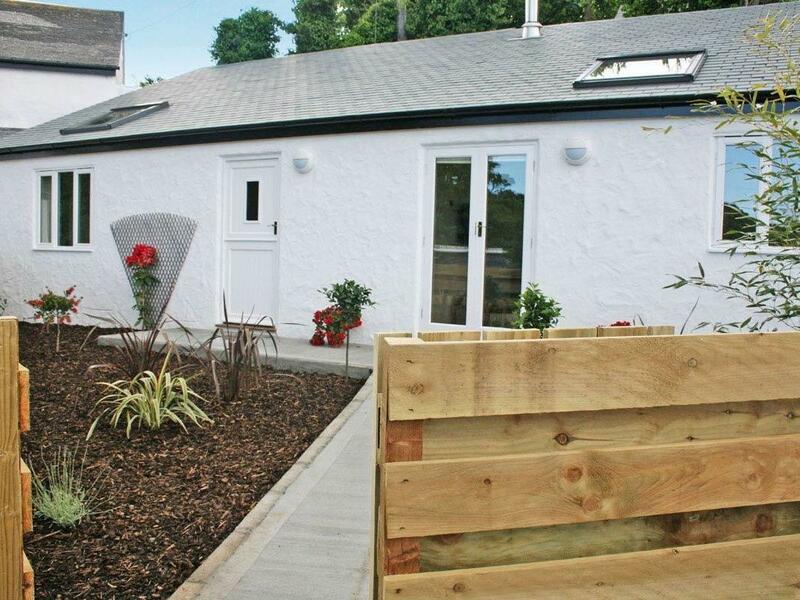 Hillslie is a comfy self catering cottage in Seaton, a lovely home accommodating two people in Cornwall. 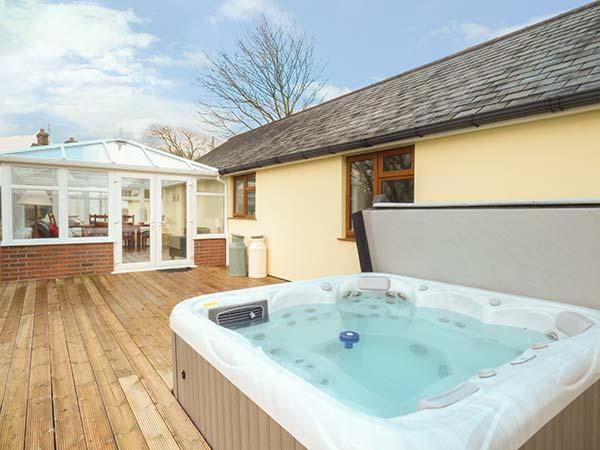 A comfy holiday let in Wadebridge, Bramble accommodates two people and set in the pretty location of Cornwall. 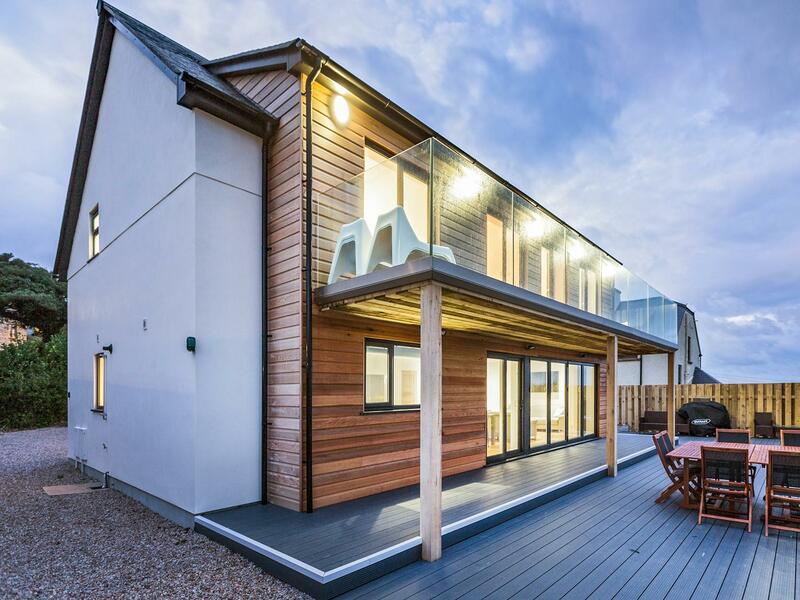 This is a generous self catering property in St Ives, Chy Lowen caters for 10 guests and provides 5 bedrooms, a stunning and modern large holiday house in St Ives, perfect all year around with a modern, open plan feel. 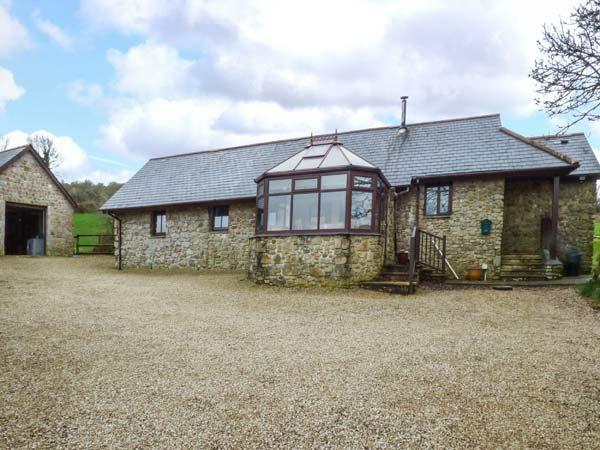 Langdon Farmhouse Cottage is a comfortable self catering holiday home, in Launceston, a small holiday home taking two in Cornwall. 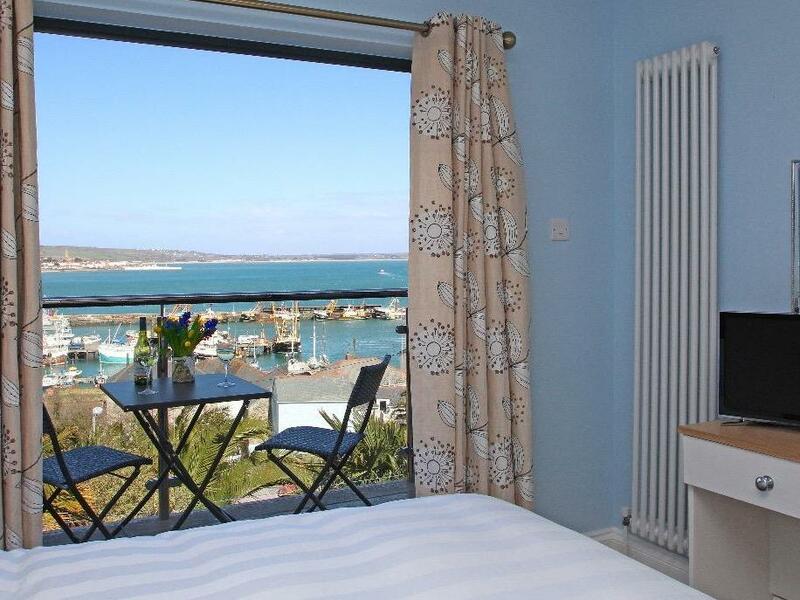 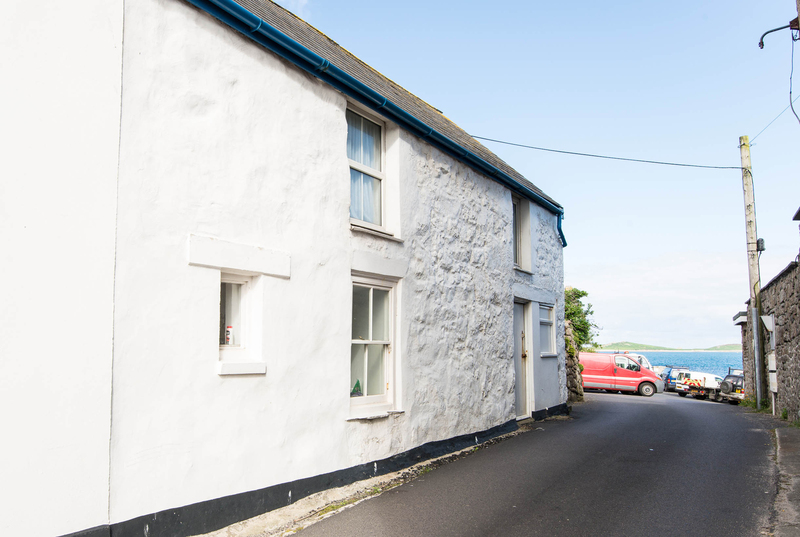 Pippin is a cottage on the coast in St Ives, splendid for a beach holiday. 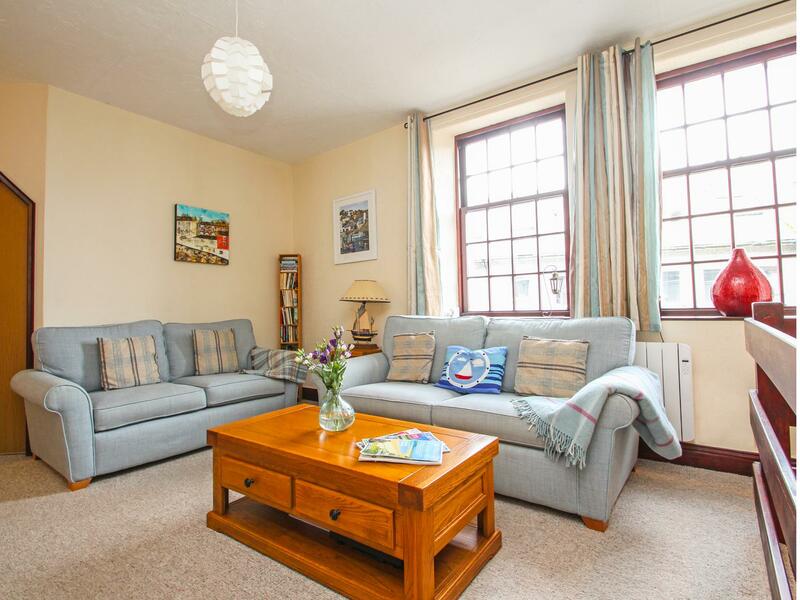 Pippin sleeps 3 and has 2 bedrooms and is splendid for taking a break and fun in the sea, Pippin also allows pets. 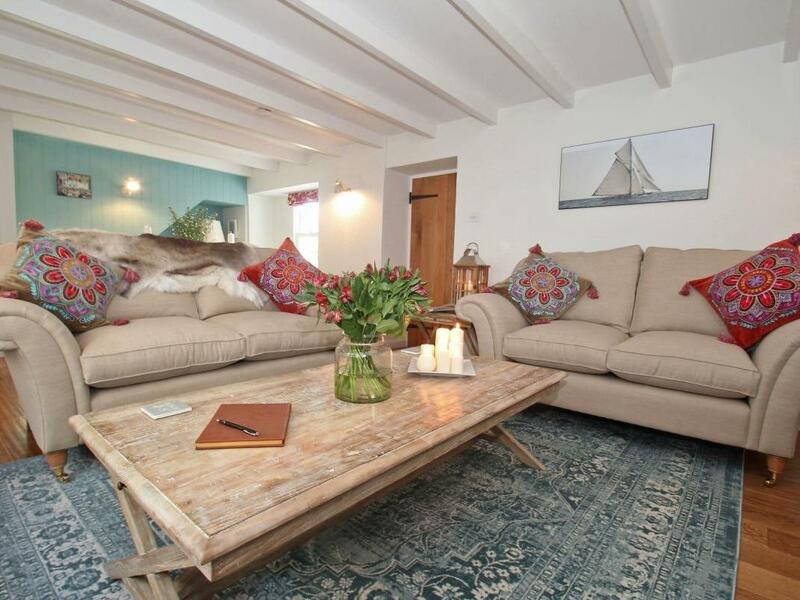 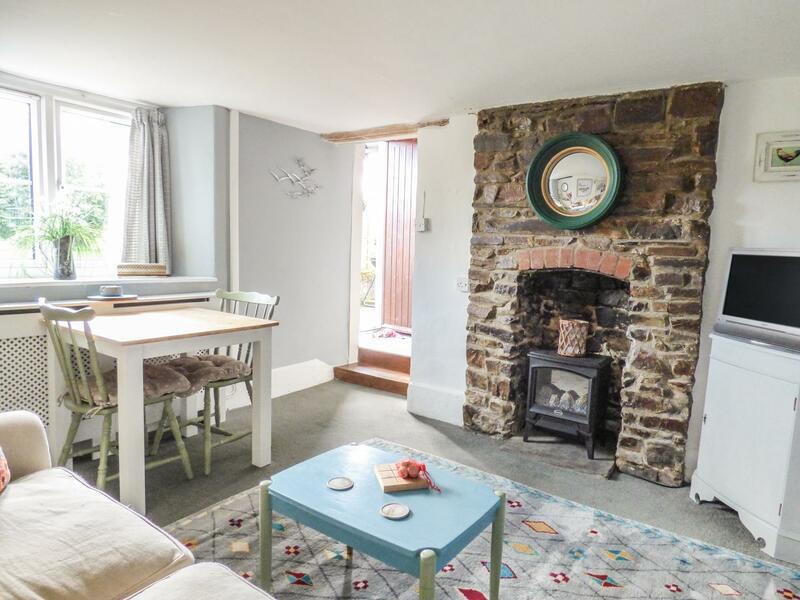 Godrevy Barn is a cosy property in Hayle, a lovely holiday cottage for two people in Cornwall. 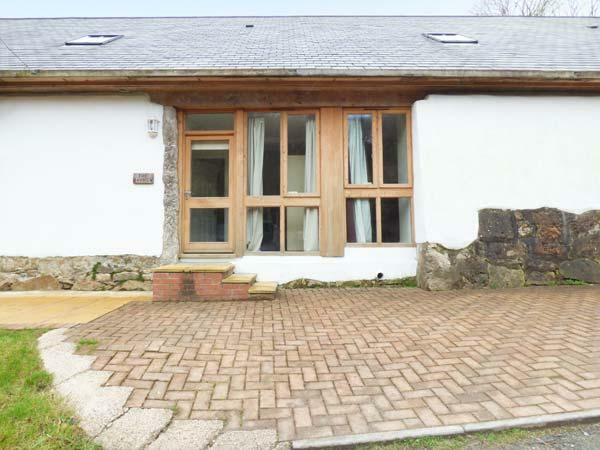 Crackington Vean is a holiday cottage near the beach in Bude, outstanding for a holiday on the coast. 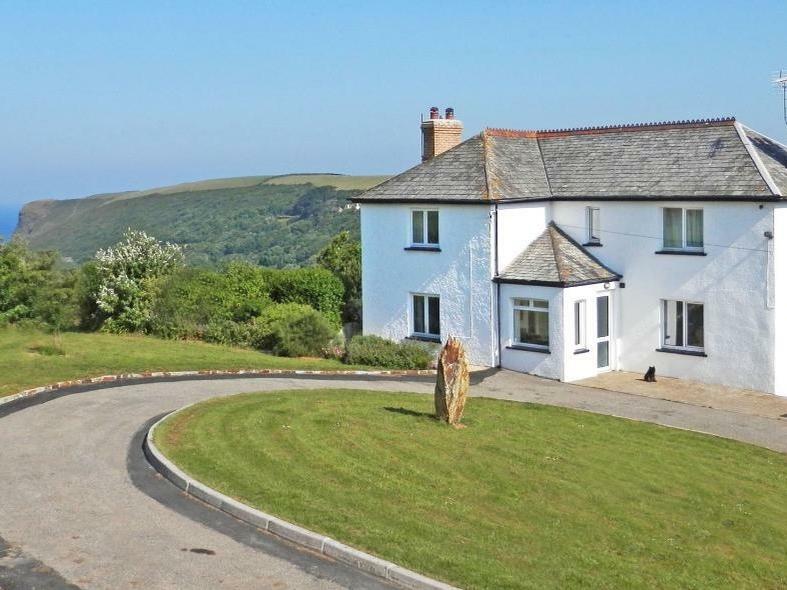 Crackington Vean welcomes up to 8 and has 4 bedrooms and is splendid for relaxing and playing on the beach, Crackington Vean also accepts dogs.